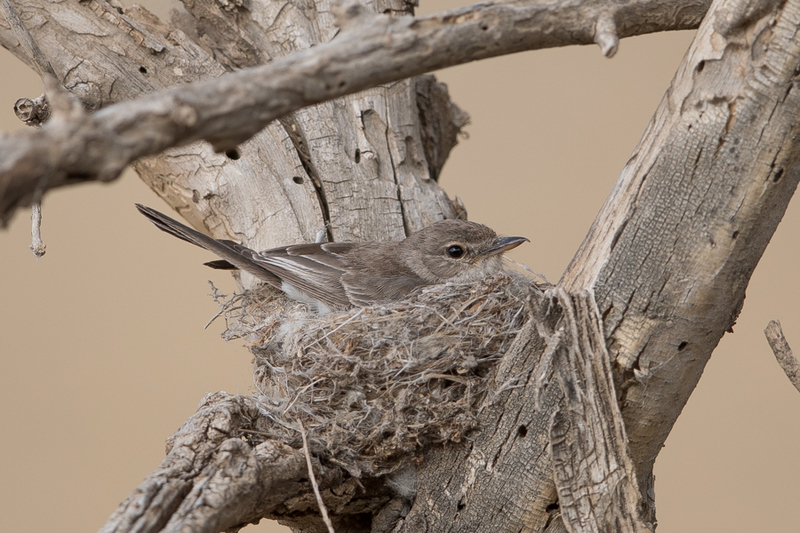 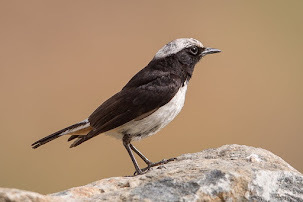 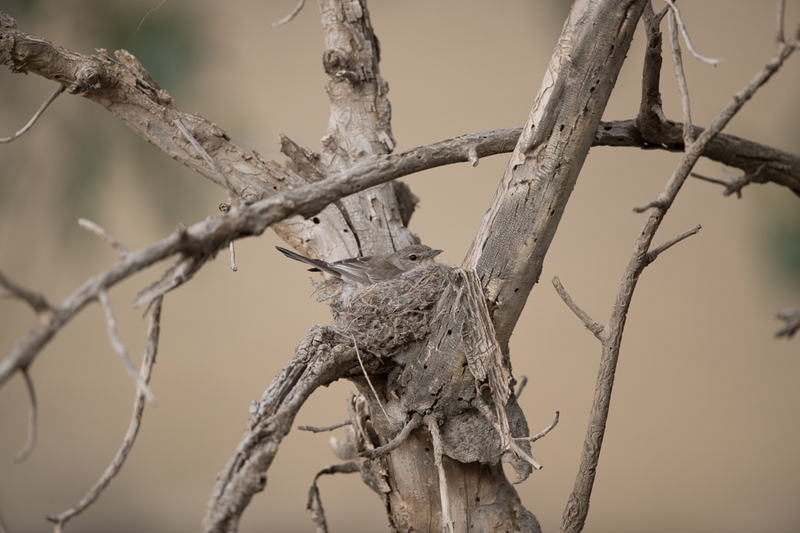 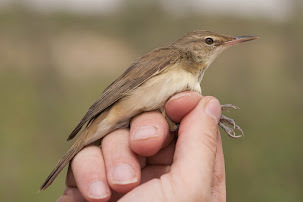 The Gambaga Flycatcher breeds from Africa (Ghana to Somalia) and into south-west Arabia. 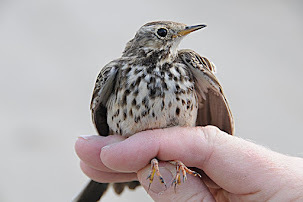 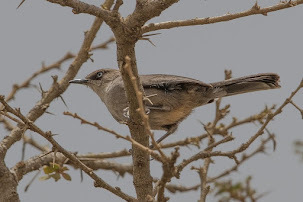 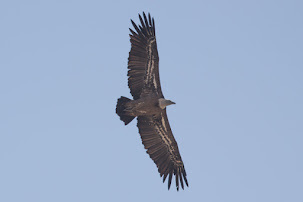 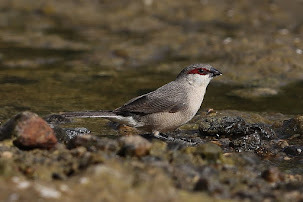 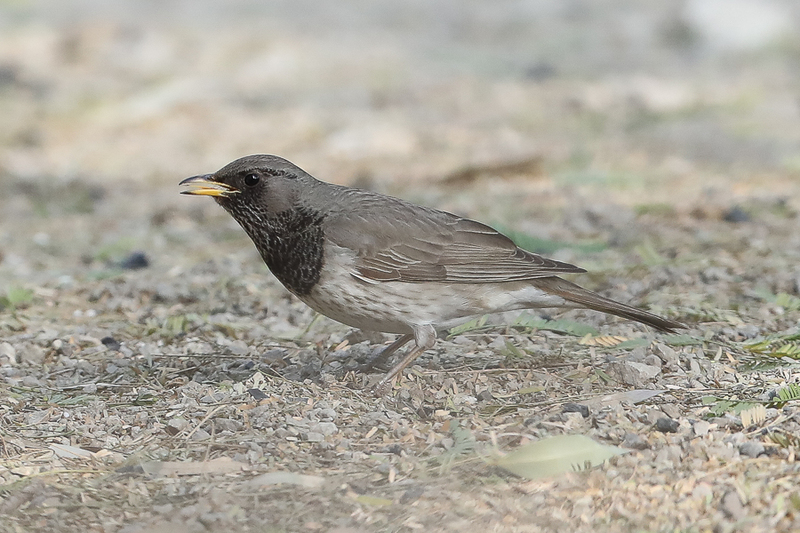 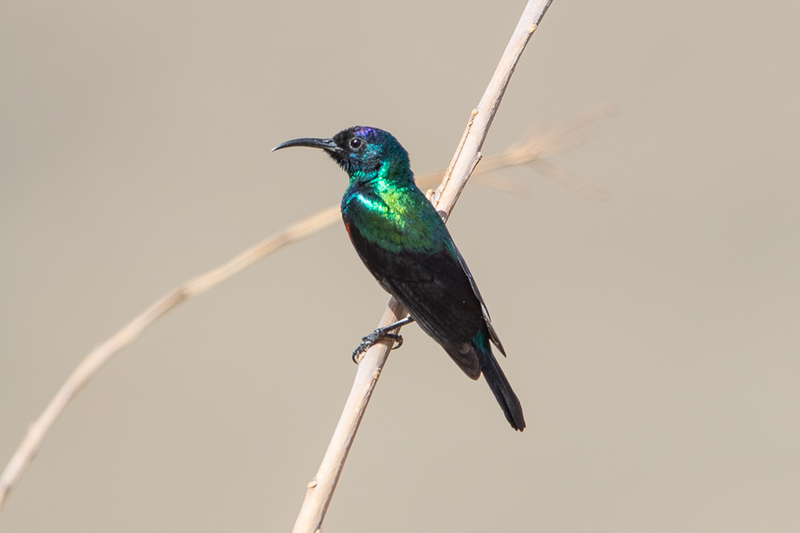 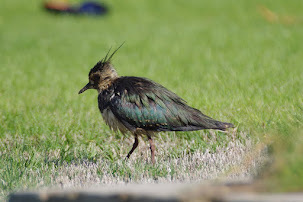 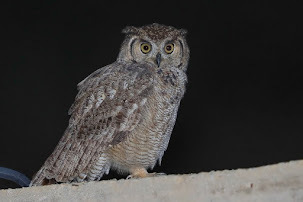 It is a breeding summer visitor to the highlands of the Asir. 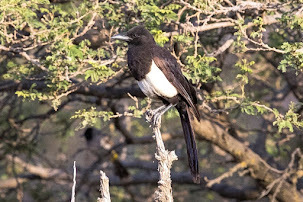 It frequents lightly wooded areas and open wooded hillsides particularly where acacia occurs and mostly above 1500 metres often near water. 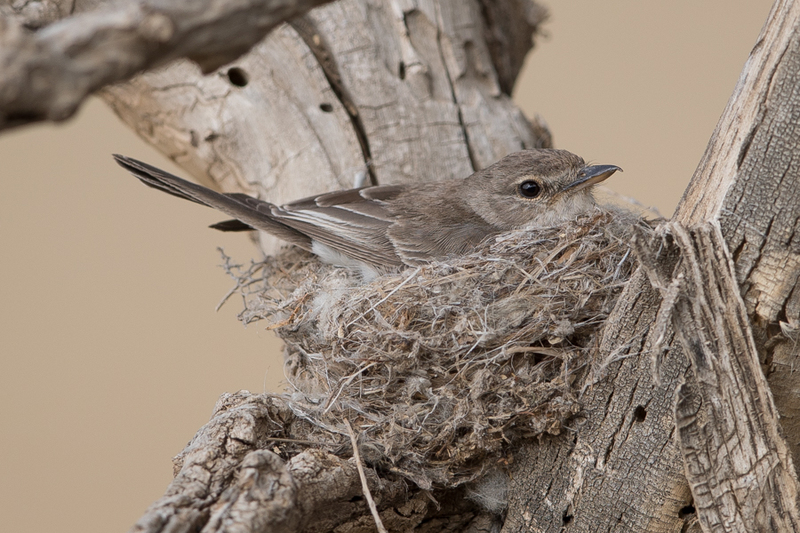 Nests are usually placed in the fork of a tree, as was the case with this pair. 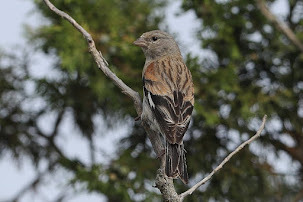 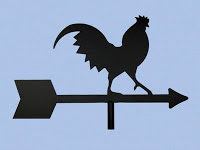 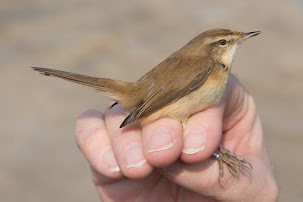 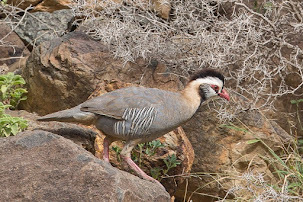 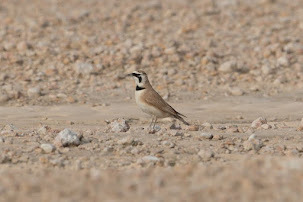 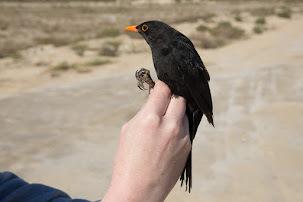 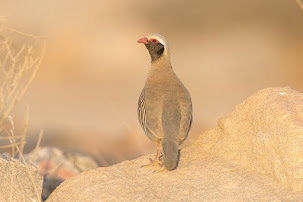 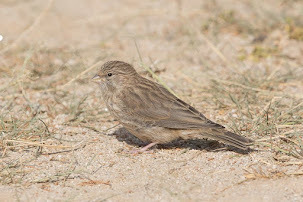 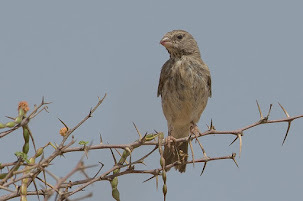 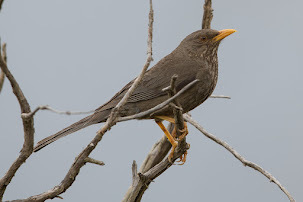 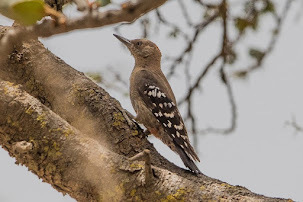 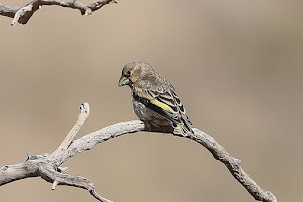 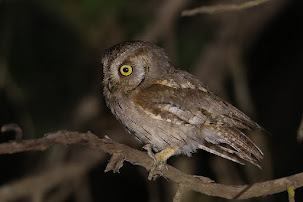 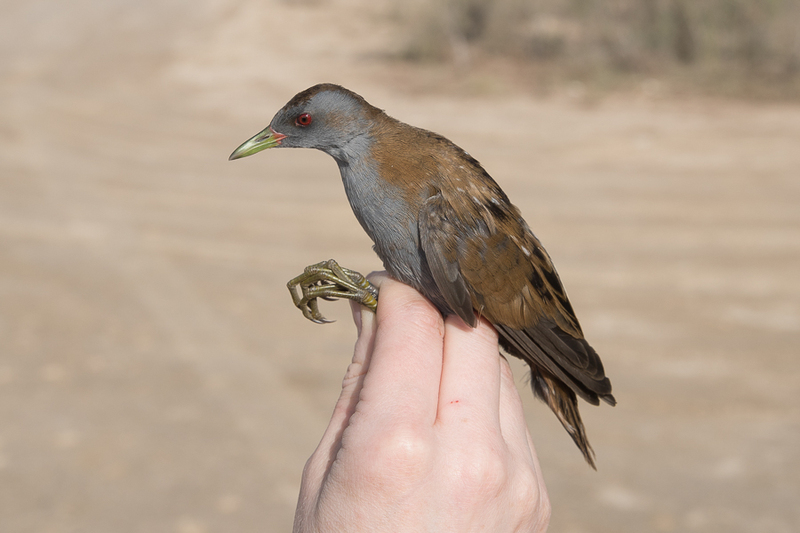 This bird was breeding, and still sitting on eggs on 29 August, a late date as most birds return to Africa in September.